Courtesy of Coldwell Banker Residential Brokerage, Michelle Perry. Wonderful Townhome in Forest Park Community! 3 Bedrooms, 2 and a half bathrooms, 2 car garage, and upstairs laundry room. This home boasts vaulted ceilings, laminate and carpet flooring, tile counters in kitchen, breakfast nook, all appliances to stay and a sweet Cozy backyard for your barbecues! 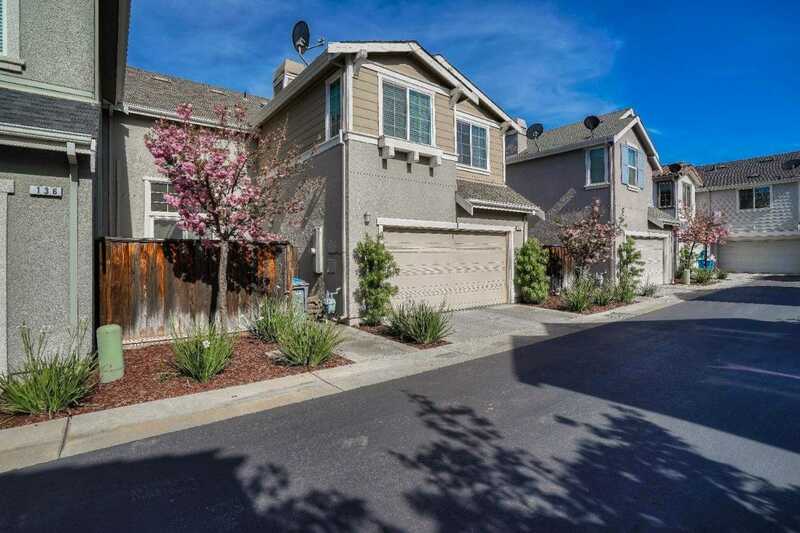 Please, send me more information on this property: MLS# ML81747022 – $599,990 – 140 Caroline Ln, Gilroy, CA 95020.